Book your party with Glamor today, we will do all the work for you. Choose the venue of your choice. Looking forward to organising your next fun special Bucks, Hens or Private event today! 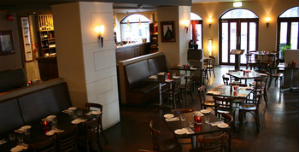 Offering a choice of semi-private and private function space in the heart of Melbourne CBD, The Portland Hotel is the venue for your next party.Iconic pub, bar and restaurant facilites with a warm inviting atmosphere. Located in Flinders Lane between Elizabeth and Queens Street the Bull & Bear Tavern is the venue in the CBD with a pub atmosphere. Perfect idea for 21st birthday, Bucks/Hens party and private event.Catering for all tastes and budgets cheap and cheerful finger food and full serve 3 course meal. Competitive Beer,wine and spirit prices to make a special night. 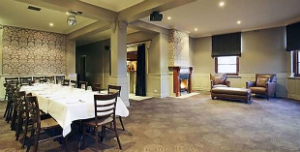 Your Choice of semi-private or your own private function space, the Limerick Arms Hotel in South Melbourne, pick your favourite room and book today. 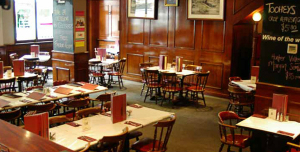 Offering a number of different Private rooms available to suit your group or any function. 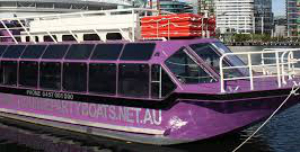 Have your bucks night and hens night with us on board with Glamorswaitresses and Seductive strippers enjoying the view of Dockland water ways in Melbourne. Including unlimited drinks, BBQ dinner,the choice of your stripper and waitress. To top it up, Free lapdance for The Buck ! More details..